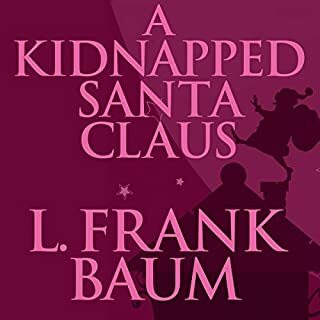 "A Kidnapped Santa Claus" is a short story by L. Frank Baum, author of the Oz stories. 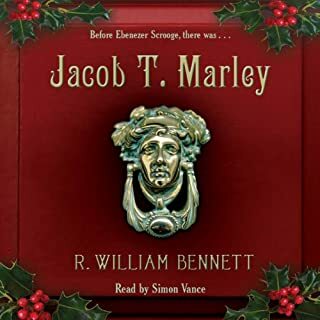 In it, The Daemons of the caves, resentful of Santa Claus, who rebuffs their attempts to subvert him by temptation, capture him in his sleigh on Christmas Eve and imprison him in their caves. Santa's helpers: a fairy, pixie, knook, and ryl, finish his deliveries with a few comical mishaps. Assembling a magical army of good beings, the queen of the fairies leads an attempt to rescue Santa Claus from the clutches of the evil Daemons. The Life and Adventures of Santa Claus is a 1902 children's book, written by L. Frank Baum, author of The Wonderful Wizard of Oz. 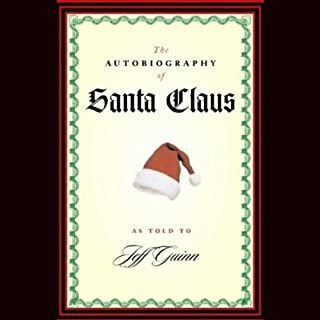 The book is the origin story of Santa Claus and persuasively explains how he began to deliver toys to children, why he arrives via chimney at night, and how he came to travel by a sleigh pulled by reindeer. 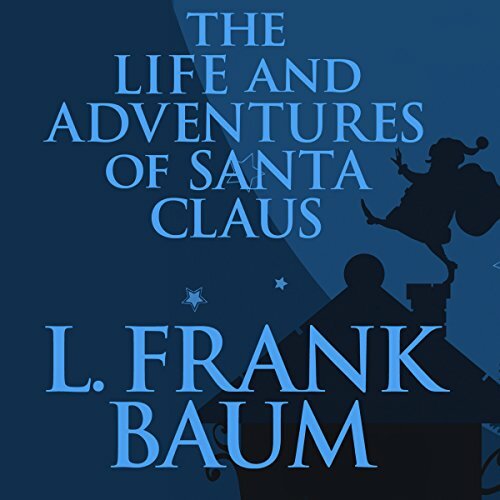 Santa Claus appears in several other of L. Frank Baum's Oz stories, including "A Kidnapped Santa Claus", Queer Visitors from the Marvelous Land of Oz, and The Road to Oz. I think the narrator was perfect for this beloved story. 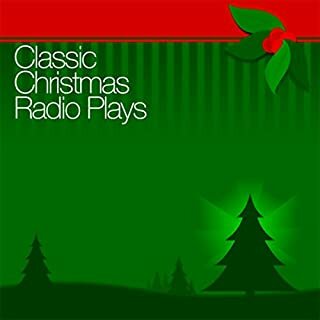 :) I listened while wrapping presents, and it kept me going. this book is an amazing story. it is a must-read. 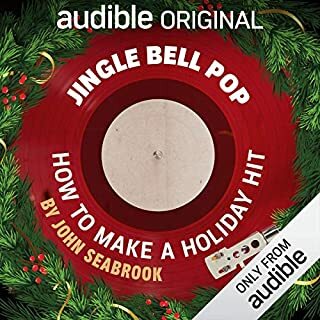 It's great during any season but before Christmas? its wonderful. Loved this book! So glad the movie kept most of the details! Best explanation of Santa Claus ever! 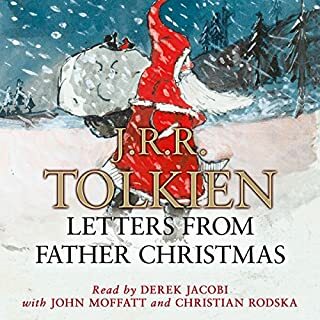 This is a very original and wonderful telling of how Santa Claus came to be. The author, L. Frank Baum, legendary creator of the land of Oz, is in high form here. The characters and creatures are wonderfully imaginative. This book should be considered mandatory reading for all children. whether they celebrate Christmas or not. It is a tale of good nature, good intentions, and the love of childhood. I cannot recommend it more strongly.